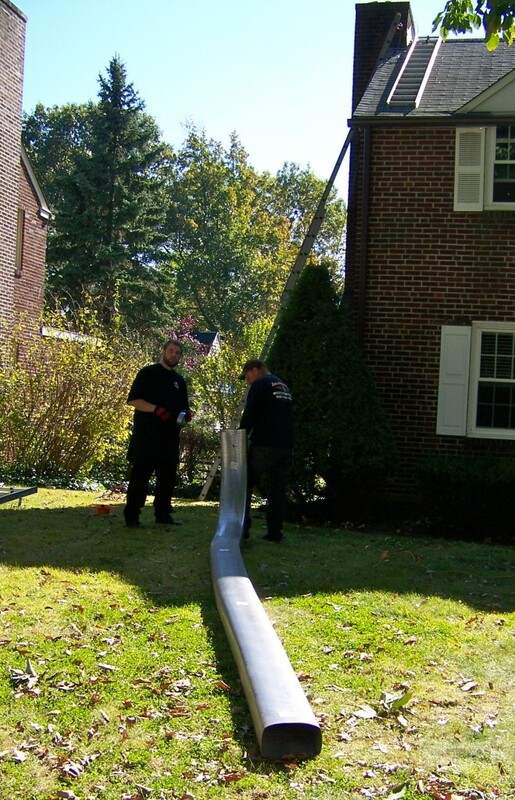 Jim Murray’s Chimney Service is a locally owned and operated chimney relining company that has been serving Delaware County, PA and Main Line, PA for over 25 years. If your looking for a reasonable chimney relining service in Delaware County or Main Line PA, let our quality workmanship and orderly service speak for itself. causing a huge safety concern. The acid-laden residue from furnaces and fireplaces eats away and erodes the flue. Some old chimneys don’t even have a liner. Mortar and bricks begin to crumble and fall away while moisture leeches it’s way in the interior walls of your home. As this happens your chimney flue will begin to leak, become blocked and even worse cause carbon monoxide poisoning. In severe cases, the chimney interior disintegration will lead to partial or complete collapse and completely block the flue. If you suspect you may have an outdated or old flue, fortunately the problem can be fixed without completely rebuilding the entire chimney. 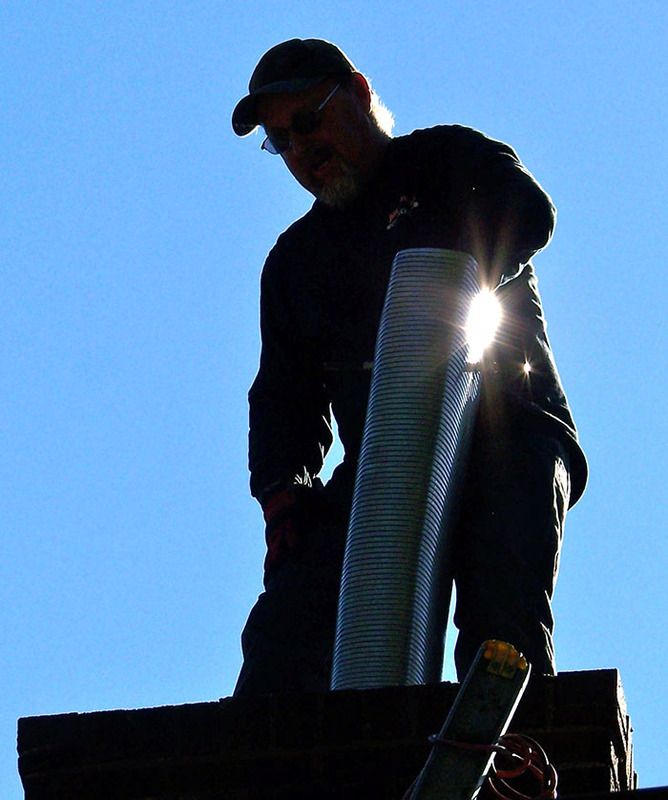 Our highly trained staff of chimney technicians will reline your entire chimney with stainless steel. This liner acts as a barrier between flue gasses and the defects in the chimney walls. Not only will it add to the safety of your home and family, it will also increase the resale value of your home. And, your furnace will run more efficiently. If you feel you may need chimney relining in Delaware County or Main Line PA or a chimney safety inspection contact Jim Murray’s Chimney Service today and schedule an appointment.